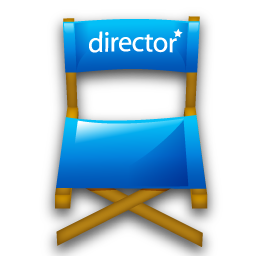 In DRAMA 4 students will continue to hone the skills learned in Drama 1-3 as well as examine the role of the director. Student will be given the opportunity to both act in scene work as well as direct at least one scene. The course includes a detailed study of how plays are produced, designed, costumed, cast, and directed. To further demonstrate their understanding of dramatic structure, historical relevance and character analysis, students will work collaboratively to adapt an existing work. Adapted scenes will be rehearsed and presented at “Night at the Museum”. This course has been approved to meet the UC “f” or “g” requirement.